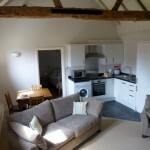 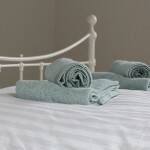 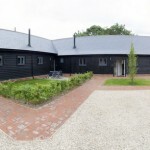 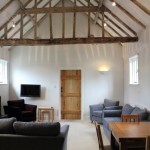 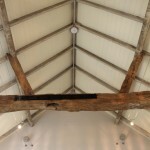 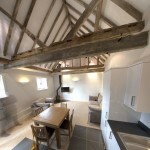 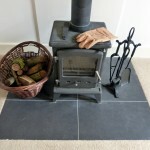 Harestreet Holiday Barns are three self catering holiday cottages – The Dairy, The Parlour and The Creamery – which have been newly converted and lovingly restored from a former dairy farm. 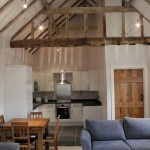 Each holiday barn has a modern kitchen set in the open plan living area, with exposed original beams and a woodburning stove. 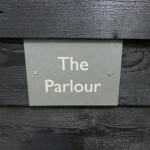 They are set in a courtyard where each property has parking, an outdoor garden and terrace area. 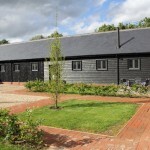 You also have access to one of the neighbouring fields with stunning views over the farm and Cromer windmill. 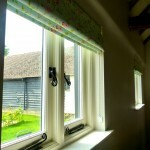 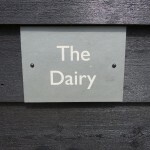 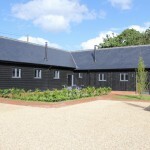 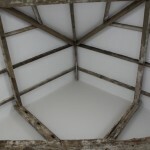 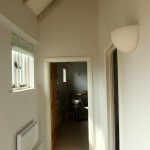 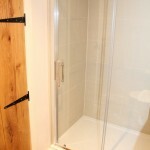 The Dairy has two bedrooms, an ensuite and a family bathroom. 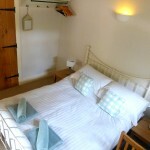 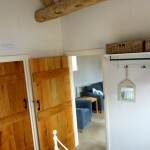 Both bedrooms have a double bed and can sleep up to 4 people. 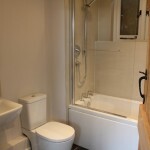 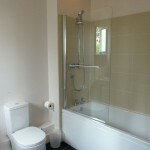 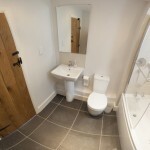 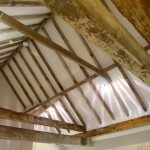 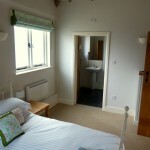 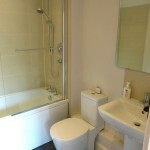 The Parlour also has two bedrooms, both with ensuite bathrooms; there is also an additional cloakroom. 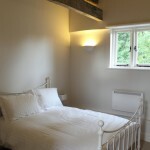 Both bedrooms have double beds, and the master bedroom can also have an additional single bed on request. 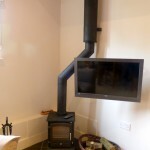 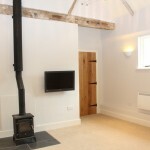 The living room has a double sofa bed, meaning this cottage can sleep up to 7 people. 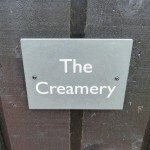 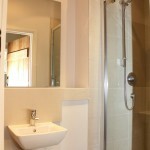 The Creamery has two bedrooms and one family bathroom. 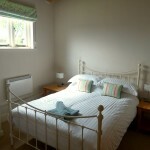 Both bedrooms have double beds, and the master bedroom can also have an additional single bed on request. 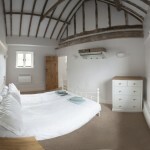 This cottage can sleep up to 5 people. 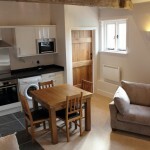 High chairs and travel cots are available on request.